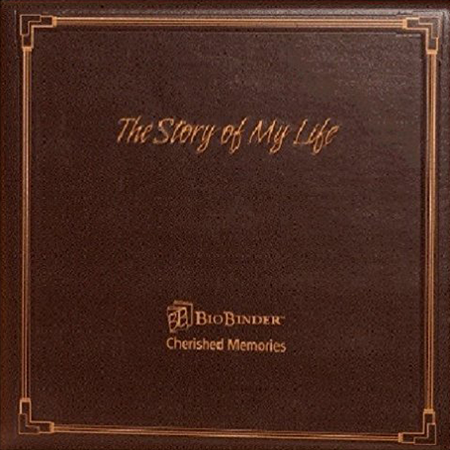 Preserve your life’s path with this “Cherished Memories: The Story of My Life” binder. 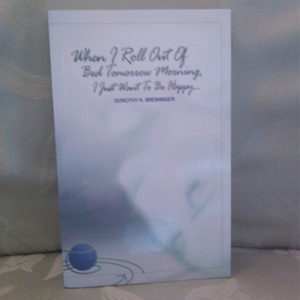 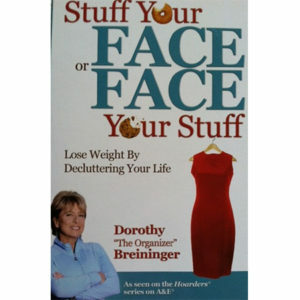 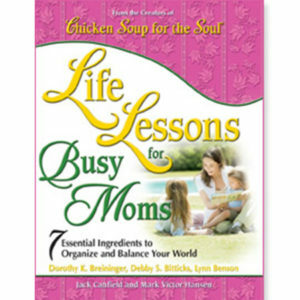 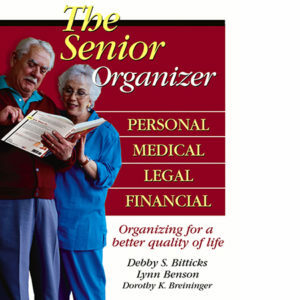 It’s filled with over 200 thought-provoking questions–organized by the stages of life–to create a compilation of recollections from important events. 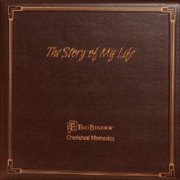 Track your family tree, health history, and photos for a keepsake that you’re sure to treasure forever.